Our board-certified family physicians stand ready to provide comprehensive care for you and your family. Our doctors are internationally known for their leadership and expertise in the diagnosis, management and treatment of health issues in patients of all ages. 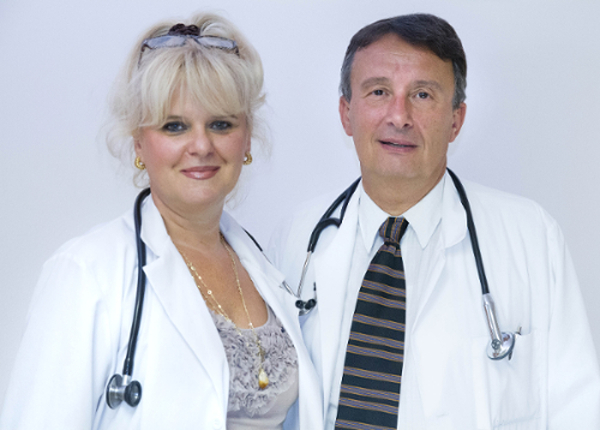 Learn more about the background and experience of Stevanovic Family Clinic’s professionals by view their individual profiles below. Dr. Nash Stevanovic M.D. DABFP is board certified in Family Medicine and has 30 years of experience working with children and adults.